Sales of BMW Group vehicles in the U.S. increased 3.4 percent in May 2018 for a total of 30,888 vehicles (BMW and MINI brands combined), compared with 29,881 vehicles sold in the same month a year ago. Year-to-date BMW Group sales in the U.S. are up 3.3 percent from the first five months of 2017. Sales of BMW brand vehicles increased 3.3 percent in May 2018 for a total of 26,662 compared to 25,818 vehicles sold in May 2017. Year-to-date, the BMW brand is up 3.2 percent on sales of 123,979 vehicles compared to 120,124 sold in the first five months of 2017. 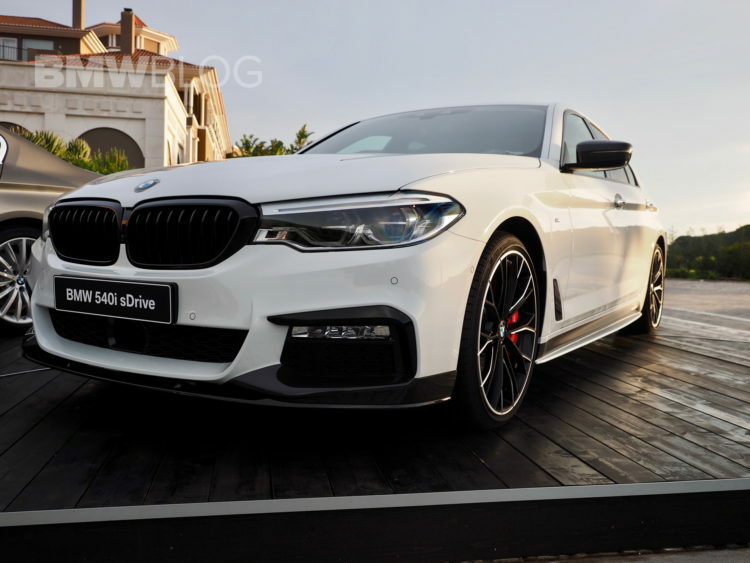 BMW’s lineup of Sports Activity Vehicles accounted for 52 percent of BMW brand sales in May 2018, with particularly strong performances from the BMW X3 and BMW X5, as well as the first-ever BMW X2. For May, MINI USA reported 4,226 vehicles sold, an increase of 4.0 percent from the 4,063 sold in the same month a year ago. The MINI Countryman continued its strong performance this month, rising 29.4 percent compared to May 2017 and contributing to a 61.9 percent year-to-date increase over Countryman sales in the first five months of 2017. BMW Group in the U.S. (BMW and MINI combined) sales of electric and plug-in hybrid electric vehicles totaled 2,046 in May 2018, an increase of 26.9 percent from the 1,612 sold in the same month a year ago. BMW Group electrified vehicles accounted for 6.6 percent of U.S. sales in May 2018. In May, BMW Certified Pre-Owned sold 12,145 vehicles, an increase of 14.5 percent from May 2017. Total BMW Pre-Owned sold 23,147 vehicles, making May 2018 the best May in BMW Pre-Owned history. MINI Certified Pre-Owned sold 1,381 vehicles in May, an increase of 36.5 percent from May 2017. Total MINI Pre-Owned sold 3,009 vehicles in May, an increase of 11.8 percent from May 2017.